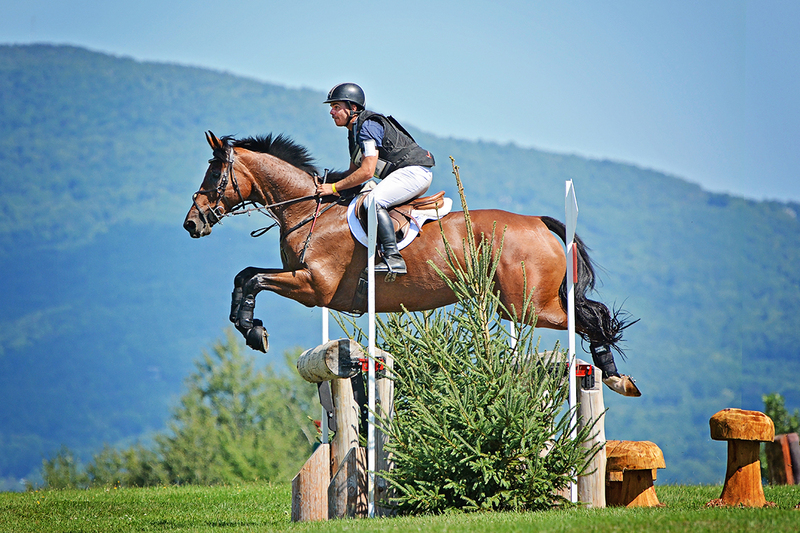 Dom and Boly started their partnership in 2015 and since then have been on an upward trajectory — winning Boly’s first Preliminary that year and then going on to win his first CCI* at Bromont in 2016. 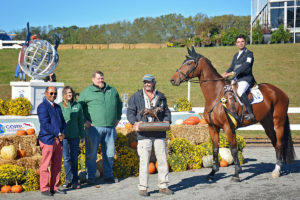 Later that season Boly impressed with a 5th place finish in his first CCI2* at Fair Hill International. The following year in 2017, he proved what an exciting horse he is by finishing 3rd in his first CCI3* at Jersey Fresh. Following a comeback from an injury, Boly is back out at the three-star level in 2018 and gearing up for the Fair Hill International CCI3*. Klaus arrived from Germany in June 2018 and has turned heads ever since. 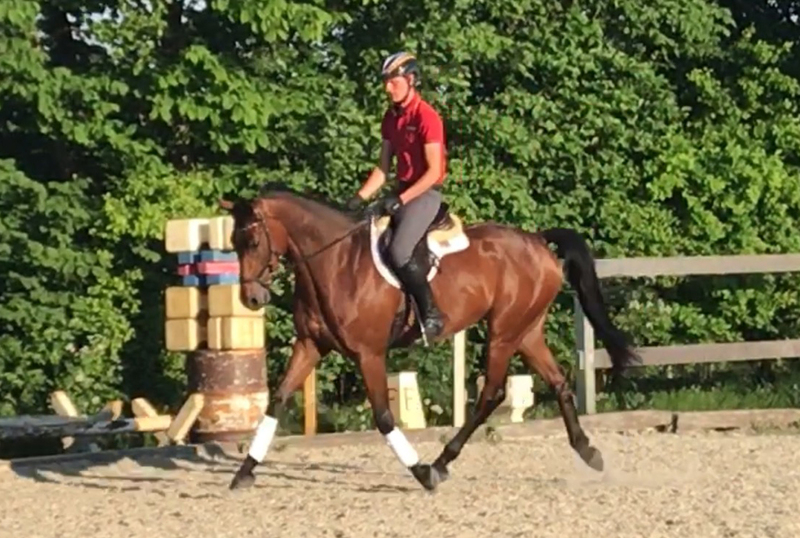 He is qualified to compete in the 2018 USEA Young Event Horse East Coast 5-Year-Old Championships, and Dom is extremely excited about this horse’s future. Jimmie imported Eclaire from Germany in November 2015 as a 4-year-old and has methodically produced her through the levels with the future in mind. Eclaire easily stepped up to the one-star level in 2018 and has yet to finish outside the top 10. She also spent part of the season show jumping at the 1.20-meter level and shows all the pieces to compete at the highest level of the sport. 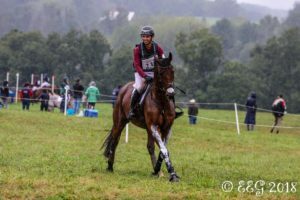 Eclaire next heads to the Virginia CCI* to conclude her 2018 season. Jimmie aims to move her up to the Intermediate level early in the 2019 season. Q is the barn favorite and she knows it. 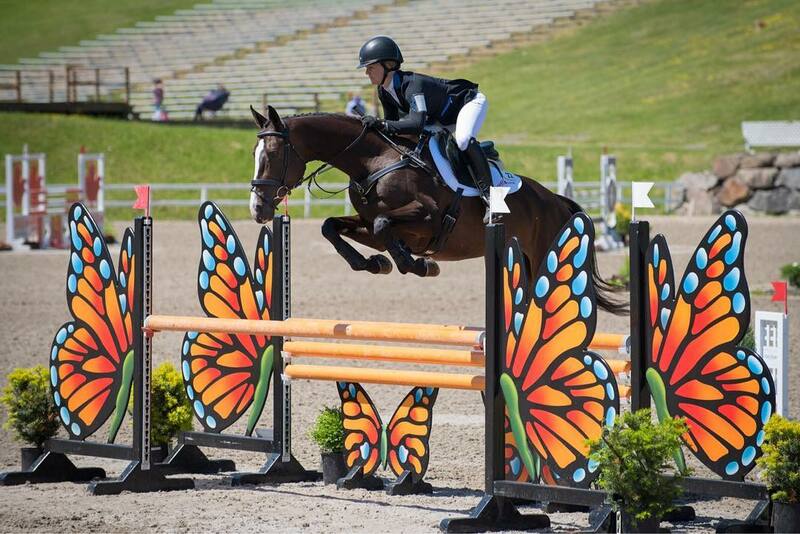 She finished in the top five in both of her starts at Novice level and won her Young Event Horse qualifier this year. 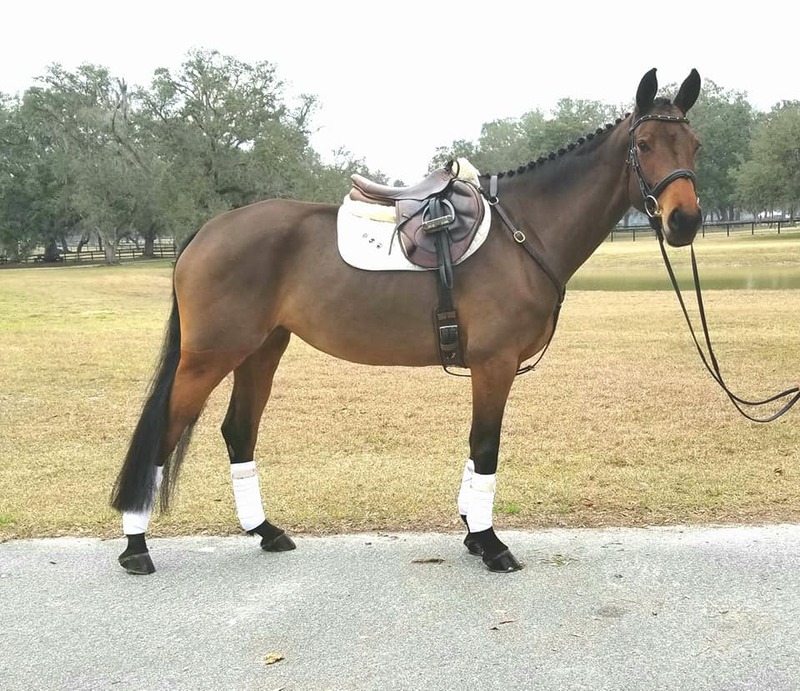 She next goes to the 2018 USEA Young Event Horse East Coast 5-Year-Old Championships. Dom adores her.